Karibu Restaurant, located at the V&A Waterfront, Cape Town, affords you the opportunity to experience the vibrant flavours of South Africa. 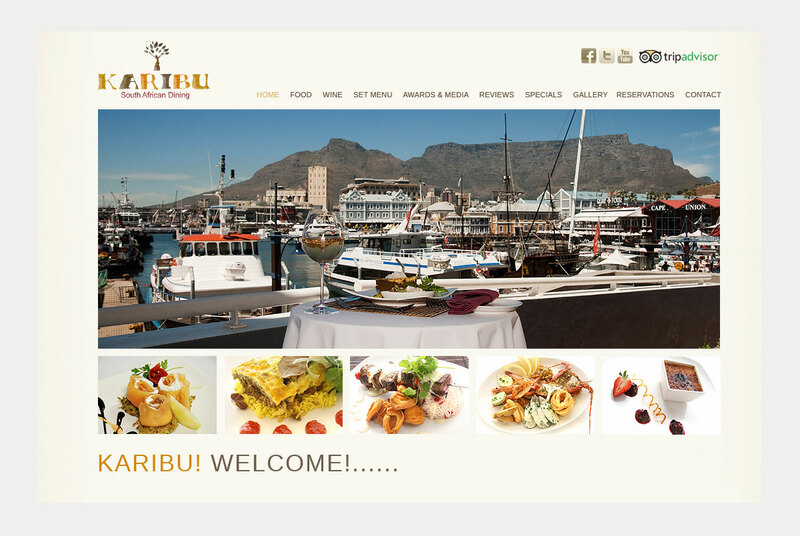 The website showcases the exclusive dishes available at Karibu, from succulent steaks and delicious seafood to Cape Malay and traditional local favourites. We emphasized the pictures of the food and made sure it is easy to book on all mobile devices.